Before you go into panic mode, narrow down the problem according to the color of the smoke. Black smoke is an indication that your air-fuel mixture is running rich. Gas engines are designed to run with just the right combination of fuel and air to create the most efficient conditions for combustion when spark is introduced. When the fuel-air ratio skews to too much air, it is said to be lean. When there is more fuel than is optimal, it is called rich. There are a number of things that could cause this: leaking injectors would introduce too much fuel into the combustion chamber or a dirty/clogged air filter might not be letting enough air in. Improper ignition timing could mean getting the right amounts of everything, but at the wrong time. 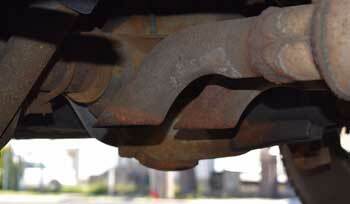 You might also have a faulty sensor or bad fuel pressure switch over-pressurizing the fuel system. 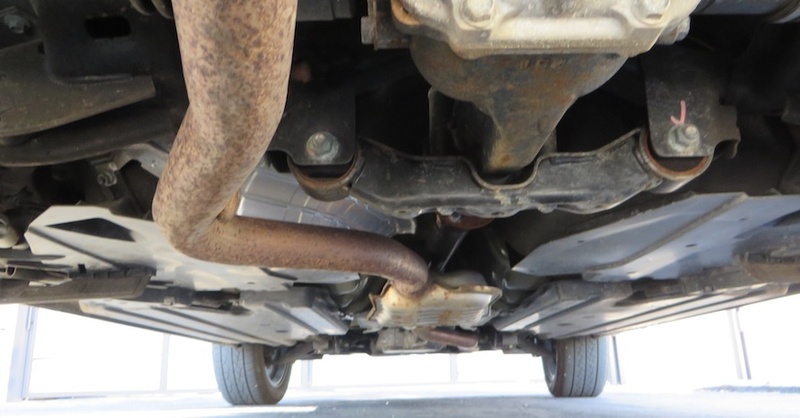 If this is the case, you might notice the engine running rough, along with poor mileage. Blue or grayish smoke means you’re burning oil. Keeping all the quickly moving parts of an engine well oiled is super important, but oil has no place in the combustion chamber, which requires air, fuel and spark only. Oil creeps in as a result of leaking valve seals, excessive clearance around valve guides or “blow-by” caused by worn piston rings or cylinder walls. Aside from problems like poor mileage, acceleration, starting and rough idle, burning oil means you’re losing it, which is never a good thing. Not to be confused with the normal white vapor that disappears quickly under normal conditions due to condensation or on cool morning start ups, heavy white smoke is cause for concern. This means that coolant has made its way into the combustion chamber, and coolant only gets there if you’ve got a bigger problem that should be addressed immediately or you risk overheating and major engine damage. Best case scenario is a blown head gasket, and while that’s not exactly fun, it doesn’t require major overhaul. Other possible culprits may be a damaged cylinder head (overhaul) or cracked engine block (engine replacement). 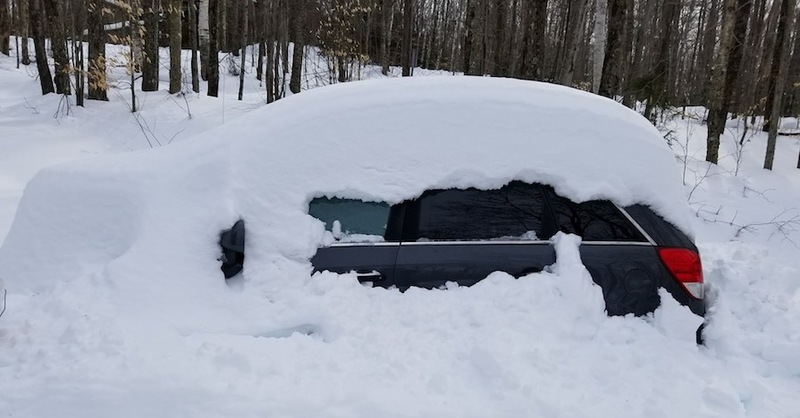 In any case, if you notice persistent, thick, white smoke out of the tailpipe, stop driving the vehicle and call a mechanic. 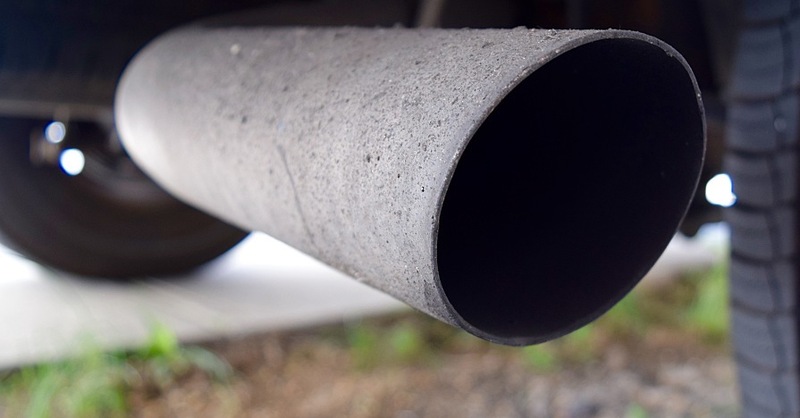 Ultimately, exhaust smoke color diagnosis may not tell you the exact problem, but it can give you a much better idea of what you’re dealing with and whether you could attempt to fix it yourself. Check out all the maintenance parts available on NAPA Online or trust one of our 16,000 NAPA AutoCare locations for routine maintenance and repairs. For more information on exhaust smoke color diagnosis, chat with a knowledgeable expert at your local NAPA AUTO PARTS store. This was a great breakdown of what the different smoke colors mean. I’ve had black smoke before, but I didn’t know that it was a problem with my air-fuel mix. I had to go get it fixed, but the mechanic never said what caused it. It seems like the exhaust system would be a fairly integral part of your car though, so I wouldn’t want to mess around with it. Thanks for the tips though! Thank you for your comment about your exhaust smoke, a NAPA Auto Parts representative will be contacting you via email shortly. Thank you for your question about your Grand Prix running hot, a NAPA Auto Parts representative will be contacting you via email shortly. I started my 1999 Jeep Grand Cherokee 4.0l with 189,000 miles on it to let it warm up and went back outside to find it steaming and a blown radiator which I replaced along with a new cap. Then I put a pressure gauge on it and it went up to 25 pounds of pressure so I shut it off. Now I am wondering what would have caused this problem, a blown head gasket or a cracked cylinder head??? Perplexing situation, any ideas? Thank you. Thank you for your question about your cooling system. 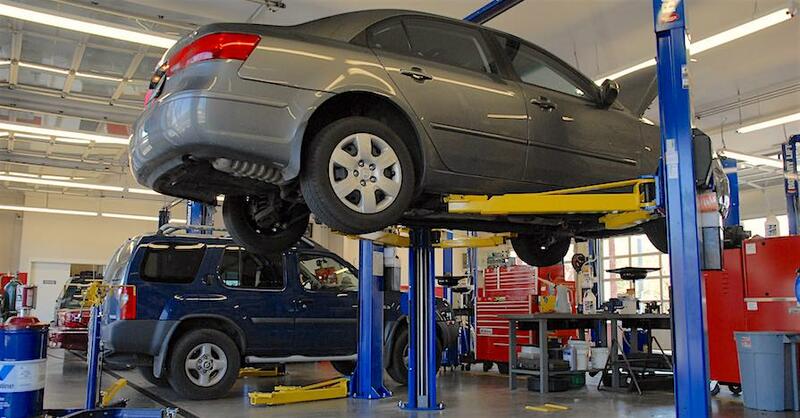 We recommend consulting your local NAPA AutoCare in this situation. Having an expert diagnosis will save you time & money by pinpointing the exact problem, as the potential repairs vary in cost and labor.